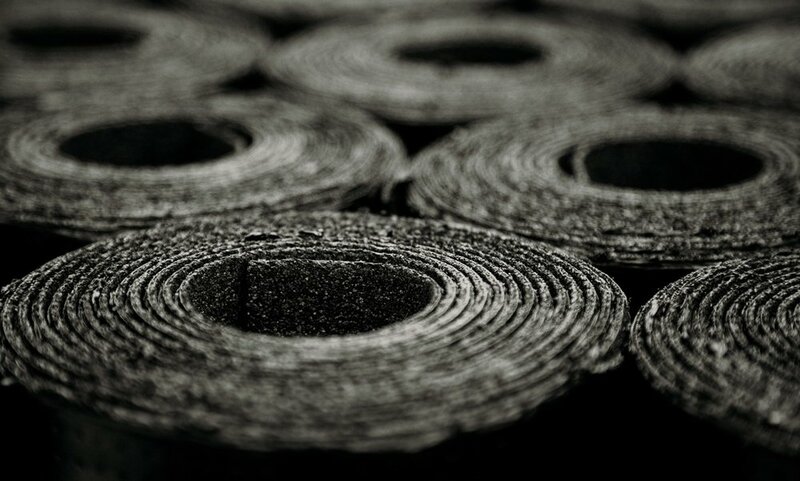 We offer a wide range of products for your Roof from any manufacturer you choose. We are Preferred Contractor's with Owens Corning. We take pride in installing the highest quality roofs possible the first time, we are your choice for Colorado Roofers – We offer roof repairs, new roof installation, re-roofs, roof rebuilds, & roof restorations. We are also experts in hail damage roofing repair and work with All Insurance Companies for your roofing needs. Owens Corning offers many different styles and types of roofs ranging from their Classic Metric 20 year shingle to their Berkshire Collection Limited Lifetime shingle. Click the logo to See a Selection of Owens Corning Products. Click the logo for all GAF/ELK Products and color choices. For a complete list of Certainteed Products and warranties please click the logo to be re-directed to the Official Certainteed Website. Imagine traditional roofing shingles with a smooth, sleek profile that look as beautiful as they are powerful. Rooftop solar solutions with the power of solar technology insideImage traditional Roofing shingles that are as powerful as they are stylish. Certainteed Apollo Shingles offer a roof top solar solution with the power of solar technology inside. Click the logo for more information on Certainteed Apollo Solar Roofing Shingles. Roofing, Waterproofing, Coatings, Windows, Doors, Exterior Siding and much more. SPEC Building Materials … Your Solutions Partner. Since it's beginning as a two person run location in 1992, United States Building Supply has become the premier wholesale distributor of siding and window products along the Colorado Front Range. Spectra Metals is the largest manufacturer and distributor of gutter products within the United States, offering a complete line of rainware products including coil and accessories in aluminum, copper and steel. 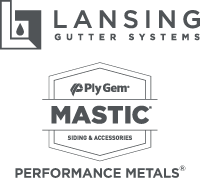 The mission of Lansing Building Products is to provide superior service in supplying exterior building products to professional contractors while maintaining the highest ethical standards.